Wise.io, a provider of machine learning applications to help enterprises provide better customer experiences, today launched Wise Auto Response, an intelligent auto reply functionality for customer support organizations.Using machine learning to understand the intent of incoming tickets and determine the best available response, Wise Auto Response automatically selects and applies the appropriate reply to address customer issues without involving agents. Wise Auto Response identifies common customer inquiries, such as password resets basic questions about products, or standard “thank you” email templates that don’t require hands-on follow up – and automatically responds without the need for any manually written business rules. Contextual learning. When a new ticket arrives, Wise reads the content of that ticket, including text, data fields, and timestamps, and ranks all available templates on their appropriateness, based on how a template was used to successfully respond to customer issues in the past. Self-aware confidence level. The application is aware of how confident it is that the top-ranked template is the correct response for the customer issue. That degree of confidence is used to decide whether a reply should be sent automatically or passed on to a human agent. Controlled automation. The support manager retains control over what is automated and can set restrictions on eligible templates, confidence thresholds, and response timing. 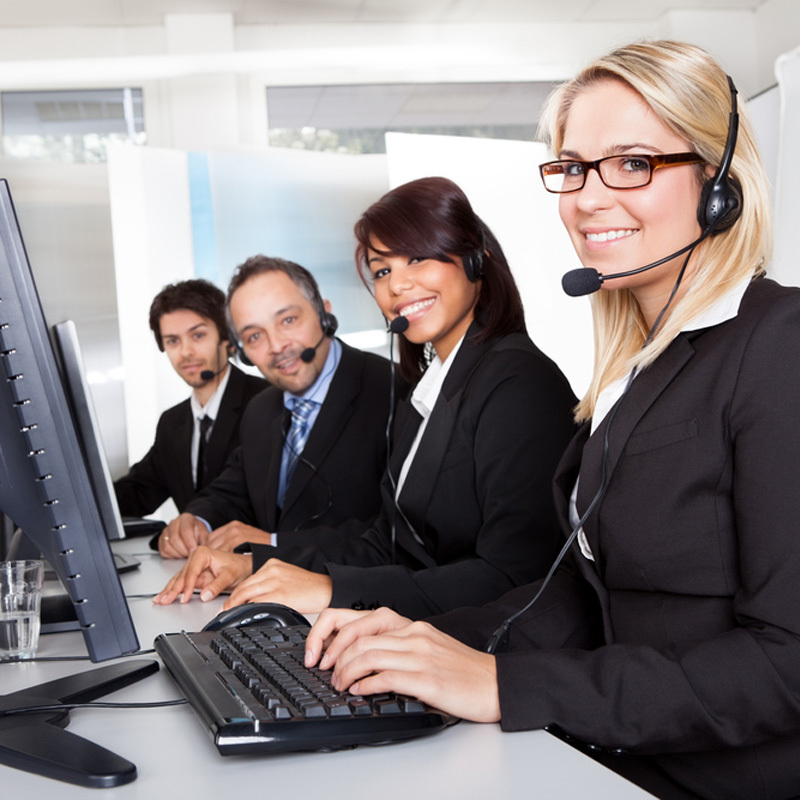 Reports also provide a complete view into what customer issues received auto responses. Continuous improvement. The Wise application adapts seamlessly to new customer issues and response templates, intelligently learning how agents engage and incorporating that knowledge into its confidence level and response ranking. Though the system is currently set up to only handle text-based interactions, such as email, chat, text messaging, and social media posts, it could one day be used to handle voice communications as well, Erhardt says. “We have the capability to do it, we just haven’t released it into a product yet. Wise Auto Response can handle 161 languages out of the box, Erhardt points out. Companies can literally create hundreds of auto response templates ‘based on the nature of the inquiries they get,” he says. And because Wise Auto Response uses machine learning, the responses get better as time goes on, according to Erhardt. “It’s not a static system. Every day, it’s monitoring customer interactions, and if a new problem arises, it will automatically detect that and make adjustments,” he says. But, Erhardt also stresses that the system does not operate totally alone. “When the system recommends a response, it is not doing anything outside of the purview of the company,” he says. The new functionality complements the current suite of predictive applicationsoffered by Wise.io, including Wise Routing, which automates the support ticket triage process, and Wise Recommended Response, which provides a ranked shortlist of appropriate macros and templates for each new customer inquiry.